2. 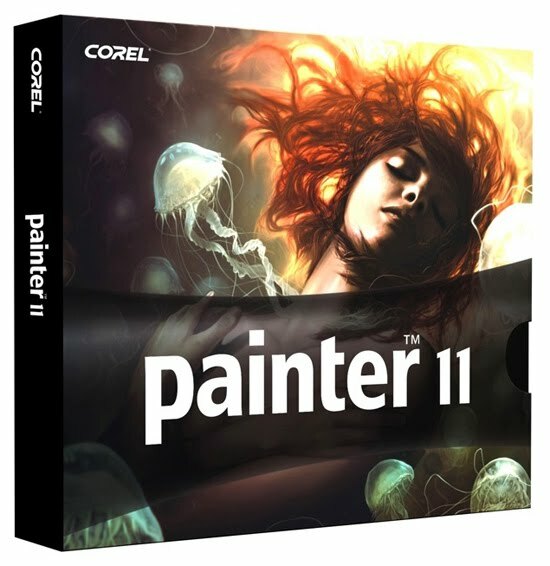 Download & install the Painter 11 demo from the Corel website. 3. Launch Painter 11 demo. A “Trial Version” screen will come up, asking how you would like to proceed. Choose “Purchase”, and click “Next”. 4. On the following screen, choose “Purchase by phone”, and click “Next”. 5. The next screen gives you an Installation Code, and asks for a Serial Number and Activation Code. 6. Run both “keygen.exe” and “Painter_IX.5_keygen.exe”. 7. Enter the Installation Code from step 6 into both keygen programs. 8. Click “Key Code” in the keygen.exe program. The Key Code that is generated is what you need to enter for the Serial Number on the Painter authorization screen from step 5. 9. Click “Authorize” in the Painter_IX.5_keygen.exe program. The Authorization Code that is generated is what you need to enter for the Activation Code on the Painter authorization screen from step 5. 10. Click “Next” on the Painter authorization screen, and you should get a screen saying that product activation was successful, then follow the on-screen instructions and you should be up and running. Auto CAD 2006 無法執行，出現"找不到重要的.DLL 檔-AC1ST16.DLL"